Chicago, IL, March 1, 2017	(Newswire.com) - ​​​LifeStart, a premier national corporate fitness management company, expands its partnership with Zeller Realty Group, assuming management of their 3,000 square foot onsite fitness center at 311 South Wacker Drive in Chicago, IL. 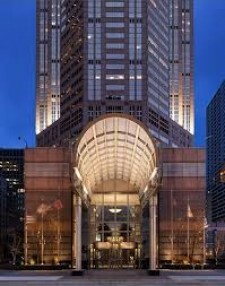 311 South Wacker Drive is a 65-story, 1.3 million square foot office building located in the West Loop submarket of Chicago, Illinois. The building was acquired by a joint venture led by Zeller Realty Group on March 11, 2014. Developed in 1990, this best-in-class asset stands out on the skyline. It is a beacon for Chicago business with its illuminated crown while also making an impact at the pedestrian level with its four-story Winter garden and one-acre park. The Kohn Peterson & Fox design benefits from unique site attributes offering unparalleled 360-degree views of the City and beyond. 311 South Wacker was the winner of Chicago's First BOMA International TOBY Award for The Office Building of the Year in the over one million square feet category. 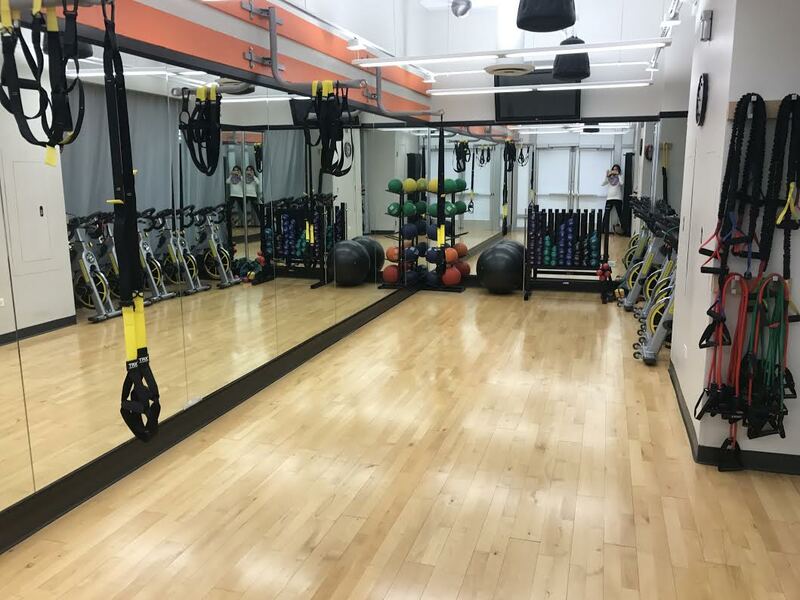 LifeStart will assume management of the recently renovated fitness center, bringing their award-winning programs and specialized methodology which is founded on the foundation of a healthy lifestyle: movement, nutrition, mindfulness and balance. LifeStart will leverage their technology, programs and highly credentialed staff to deliver award-winning programs designed to motivate and engage the tenant population and vastly improve the utilization of the amenity. LifeStart has a well-established record of transitioning corporate fitness centers and improving profitability by increasing membership and generating additional alternative revenue sources from personal training and other wellness programs. 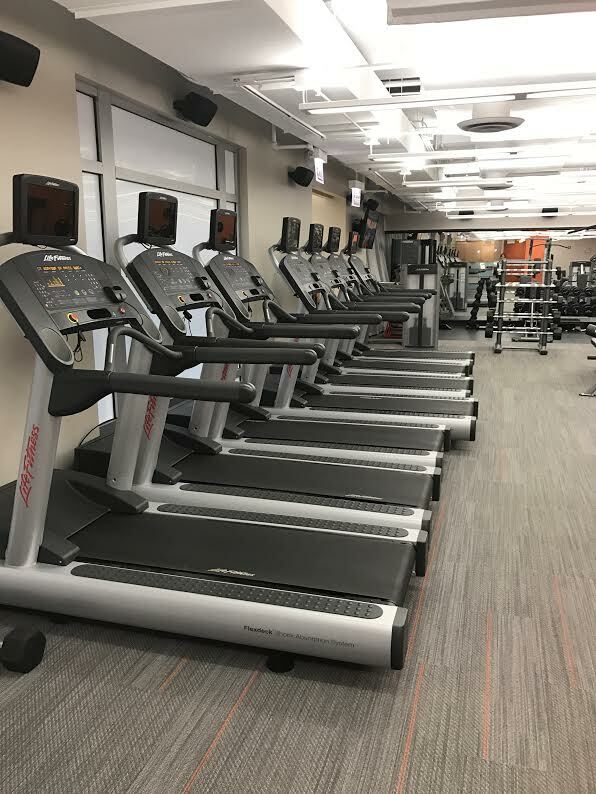 Fully equipped with well-appointed locker rooms, group exercise studio and state-of-the-art cardio equipment, the 311 South Wacker fitness center provides all the resources necessary to complement LifeStart’s unique approach to provide value-added amenities to the tenant population. The LifeStart Wellness Network, is a National Corporate Fitness / Wellness Management Company that that operates the largest portfolio of on-site fitness centers located in commercial real estate mixed tenant properties. By adding 311 South Wacker to its portfolio, LifeStart continues its progressive growth strategy in the Commercial Real Estate market. LifeStart’s success in the CRE market is due to its specialized knowledge of the Real Estate Market and the needs of the tenant population, creative programming and unique staffing plans designed specifically for this market. With over 26 years of experience and a successful portfolio of over 60 locations Nationwide, LifeStart has a proven record of developing and operating corporate fitness centers, securing the highest utilization in the industry. 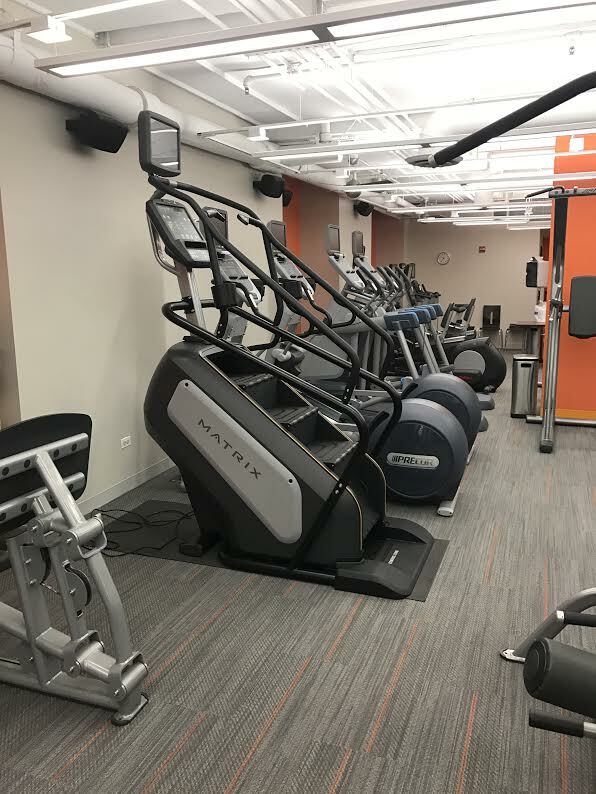 LifeStart managed centers enhance the on-site amenities of each respective building by creating motivating environments and engaging the tenant population, by providing value-added services focused on improved health and well-being. Zeller Realty Group (ZRG) is a vertically integrated commercial real estate investment and development firm that has offered investors exceptional expertise, innovation, and insight to value for over 28 years. ZRG strategically selects properties for value creation, re-positioning and reintroduction to their markets, while maximizing efficiency by providing a full spectrum of real estate services, including development, leasing, management, and construction. Headquartered in Chicago, Illinois, ZRG owns and operates assets in the Midwest, Colorado, and Oregon, and continues to grow and expand its holdings nationally. Since its formation, the company has delivered strong returns for its partners and co-investors by providing best-in-class service to enhance value. Currently, ZRG owns and operates a portfolio of nearly 9 million square feet valued at $2.3 billion. For more information, please visit: www.zellerrealty.com.